I was on a train. The train window is dark, if it is not night, it may be a subway. I remember the scene I just saw. Acrobatics striking a transparent vinyl ball with a stick. A pair of beautiful performers and sisters played. A single pipe protrudes from the open window. 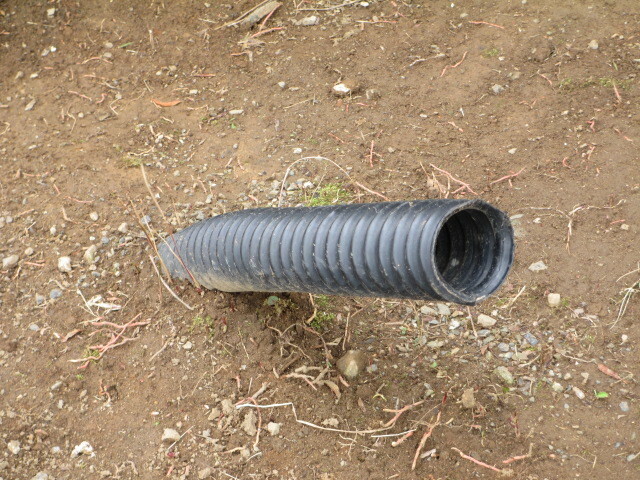 I grasped, a short iron pipe. There was no connection, it floated in the air. it seems that it was doing inertial movement alongside the train. What is this? I do not know. Rush and throw iron pipes out of the window. with facial expressions opposite the seat.